If it's a comparison between the two packages on the same ICE, then I could see some benefit. It still seems like a lot of extra work when you could just have done it on the dyno. I wonder what sort of sideways G forces the NSX could generate. 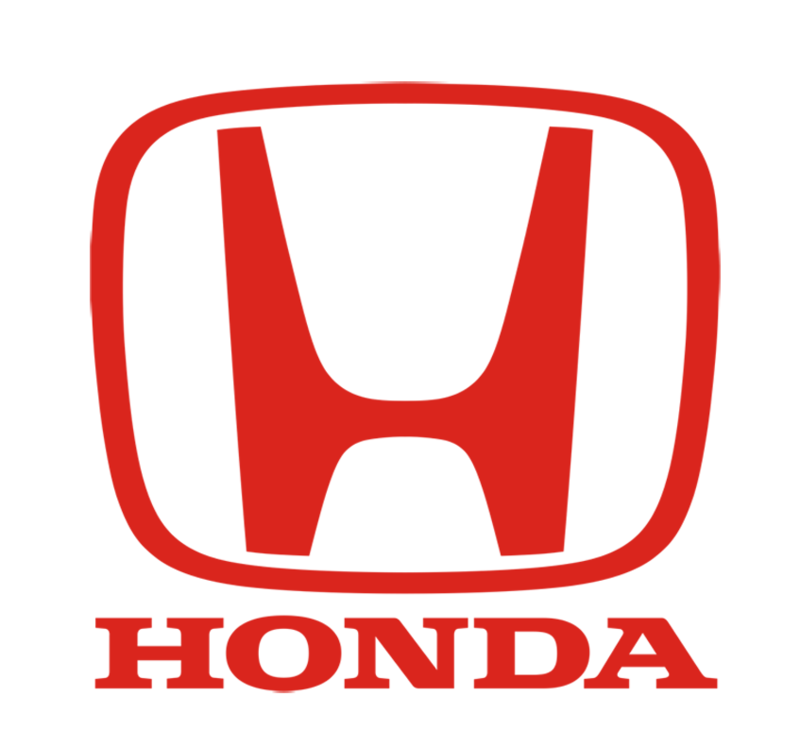 Running components on a track will almost certainly give Honda an insight as to how reliable they will be, and using them on a car that can run endlessly must also be a bonus. They can simulate a race weekend at any track on a dyno. I think they still smart from the vibrations problem they missed until it was fitted into the car. That'd require them to shoehorn in the entire PU drivetrain, with a Red Bull rear into an NSX with F1 wheels and tires, not just "slap" the MGUH onto an NSX turbine(s). friction coefficient is about 1 according to the net. It might be somewhere near 1.3 with a lot of rubber on the track?? Even if you assume 1,5 coefficient and 1,5 down force to weight ratio on the NSX, which are both high assumptions IMO, they can get to 2,25 G. Not even close to F1. I think G-force is the one thing quite different on track vs dyno though. We've been around this discussion before. There are dynoes that can give more than 1G on a gimbal. Hard to do it sustained, nevertheless point taken. Would G forces still be a concern? I'm sure the baffling on the oil tank isn't an issue any more. The engine mated to the rear end, and the torsional forces involved, and how they affect the resonance of the transmission shafts on the crank, and the rest of the ICE is probably a bigger priority. I think they realized this while working together this year(Honda/Red Bull), so all of this has already been taken into account. They now have 3 different factories with dynos all running trying different things. They also have a works partnership with a large petrochemical company to help things along, something they didn't have with McLaren. What has also been discussed at length is sustained G forces. It is extremely difficult to properly simulate accurate sustained G forces on a dyno, most processes involve heavy use of computer estimations from sim programs to fill in the gaps. 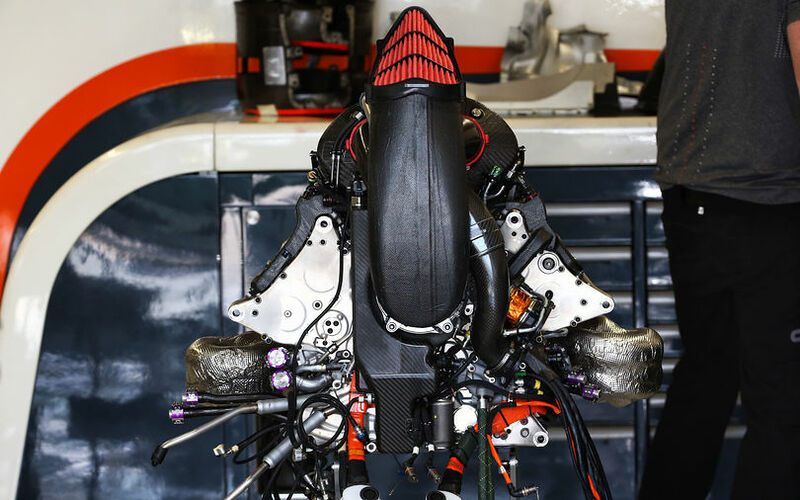 This was talked about at length when Honda discovered issues with their 2017 oil tank design on the track that were not seen on the dyno which was followed by a lengthy discussion about computer simulation and replicating accurate fluid slosh dynamics and the challenges involved with that..
Dynos that simulate cornering only tilt the engine so they are simulating not the g forces but the ANGLE resulting from cornering forces. 1g cornering (plus 1g gravity) results in a 45* angle and a magnitude of 1.41g. The tilting dyno can replicate the 45* angle but the magnitude is still 1g (gravity). It probably doesn't matter much - the higher force only affects things like internal stresses, moving parts in the engine and flow involving mixtures with different densities (eg bubbles). The angle matters a lot because pickups that should be submerged can suddenly be sucking air and vice versa. Under 4g cornering the angle of fluid in a reservoir will be about 76* to the horizontal - almost vertical!!! He's stupid. RB is 2 secs faster than Williams. So is the renault better than the Merc then? How can you be so stupid and still be in F1. Toro rosso is the fastest Honda chassis so he is well within reason!